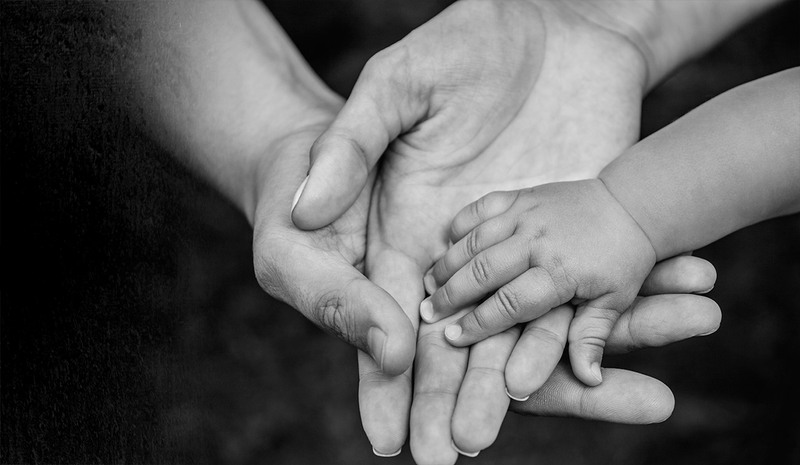 We have been giving a helping hand for those in need already since 2009. The independent representatives in the Arctic family have been involved in our charity work from the very beginning. Thank you! Our work will continue from here. 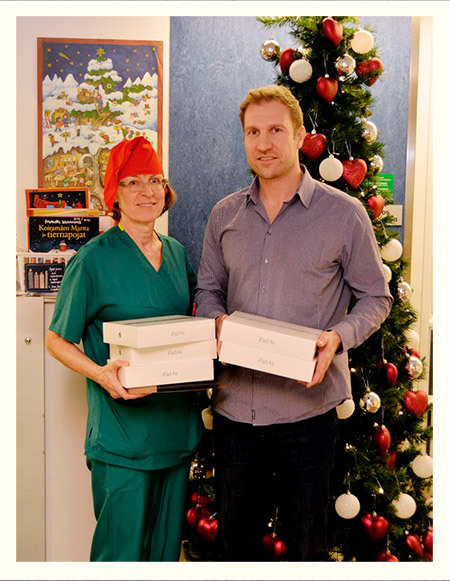 Taking iPads, purchased with the help of fundraising, to small patients at the K10 ward in 2015. These are the best moments of our story!